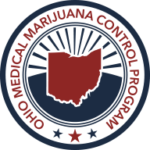 Falling exactly two months to the day that House Bill 523 called for a fully functional medical marijuana program in the state of Ohio by September 8, 2018, the Medical Marijuana Advisory Committee (MMAC) will meet for it’s monthly meeting at the Vern Riffe Center this Thursday November 8, 2018. It’s anticipated that this meeting will provide the answer to at least one of the most frequently asked patient questions: “When can we get our medical cards?”. 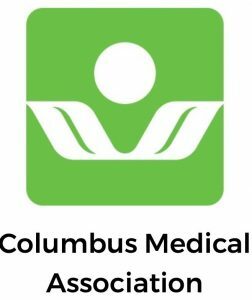 As most Ohioan’s know, we did not make the HB 523 mandated September deadline which has left a lot of patients anxious and in the dark in terms of when Ohio will actually have a functionating program. In the meantime the marijuana grows while the processors, testing labs, and dispensaries work on obtaining their respective certificates of operation from the state. 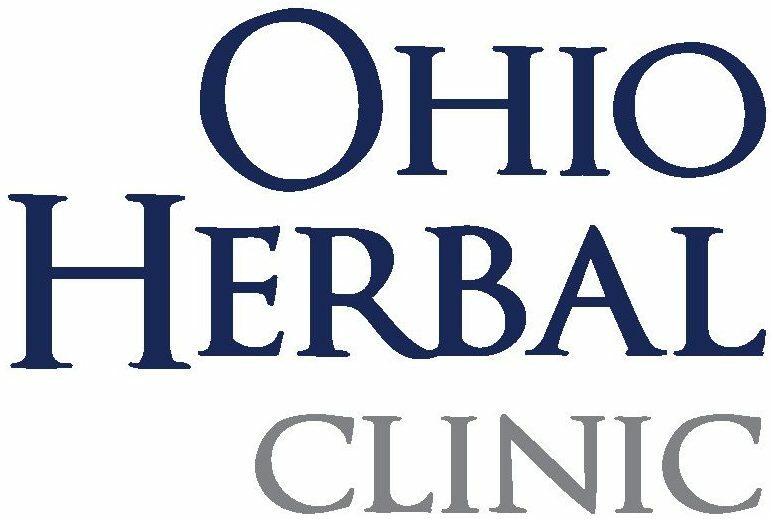 Physicians were issued their certificates to recommend medical marijuana to patients back in April of 2018 but the State Pharmarcy has yet to provide the doctors with access to the online patient registration portal to actually register the patients so they can have their official Ohio medical marijuana card. The state pharmacy position has been such that they will provide access to the registry when they have been reassured that dispensaries will be open with medical marijuana available to patients within 60 days of opening the patient registry. Based on timeline updates provided at the October 2018 MMAC meeting, it appears that marijuana will be available on the shelves of dispensaries in January 2019. Back calculating 60 days, that means the patient registry should be opening any day now. No better time than any to make this announcement than the monthly MMAC meeting this Thursday November 8, 2018. Hopefully patients will be getting some great news this Thursday and we can cross a major milestone towards a fully functioning program.